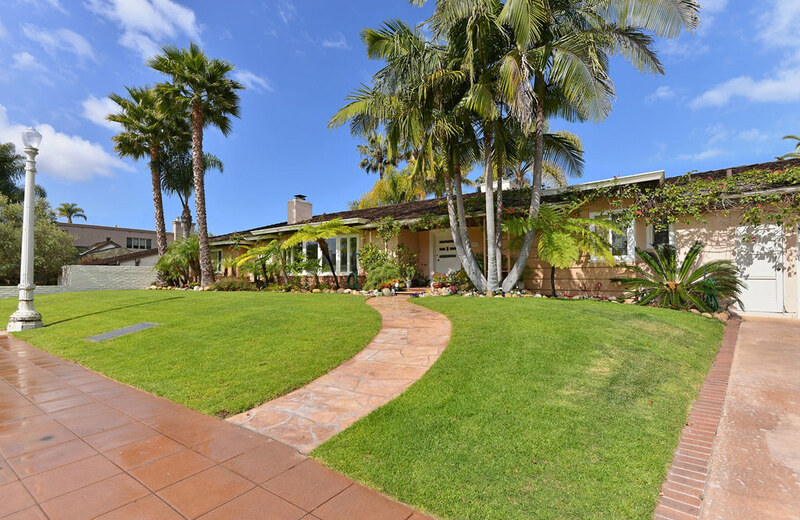 CLASSIC SINGLE-STORY SPANISH IN POINT LOMA. SOLD in June 2014 for $834,000. 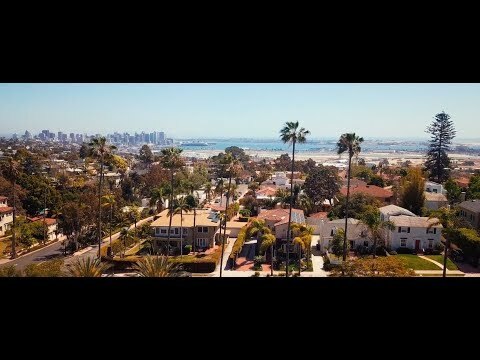 HISTORIC HOME IN BANKERS HILL. SOLD in December 2014 for $948,900. CLASSIC SPANISH IN MISSION HILLS. 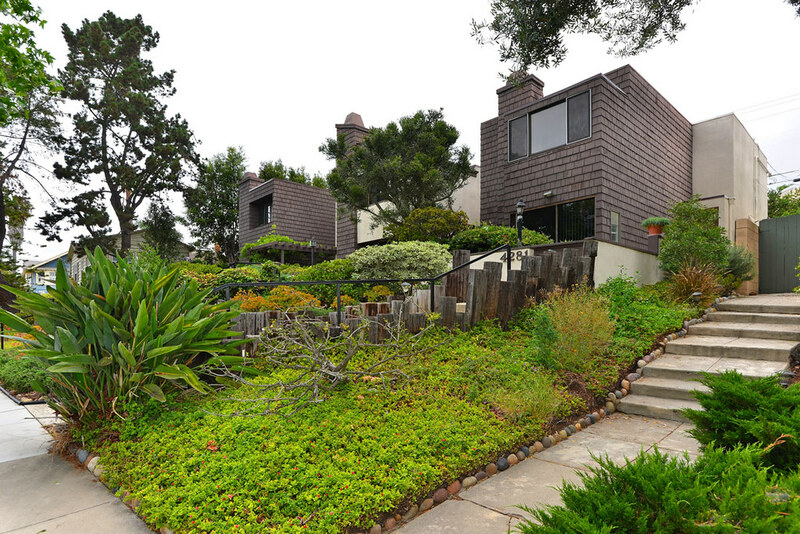 SOLD in July 2014 for $1,595,000. TOWNHOME IN UNIVERSITY HEIGHTS. SOLD in September 2014 for $553,000. COLONIAL ESTATE IN MARSTON HILLS. SOLD in July 2014 for $2,015,000. 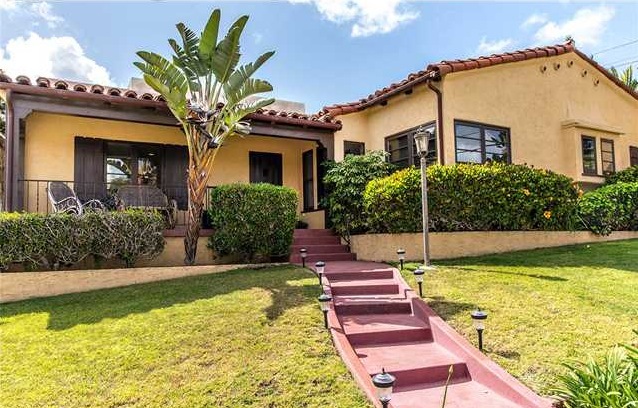 TRADITIONAL SINGLE-STORY RESIDENCE IN MISSION HILLS. 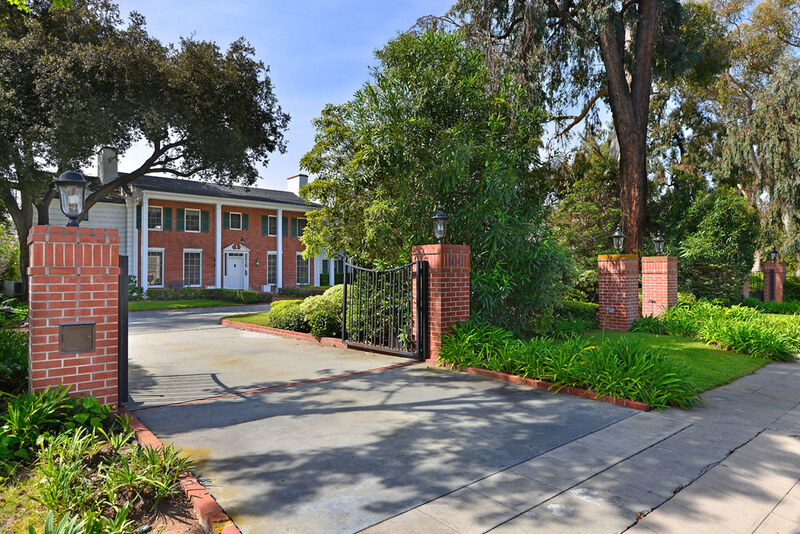 SOLD in June 2014 for $1,900,000. 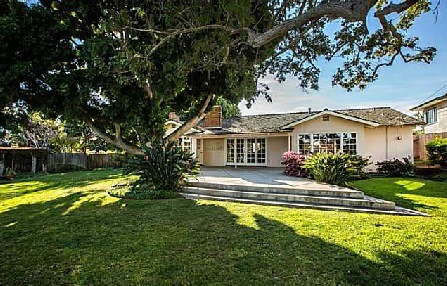 RANCH HOME IN MISSION HILLS. 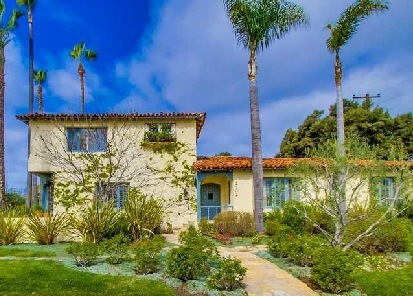 SOLD in May 2014 for $1,200,000. 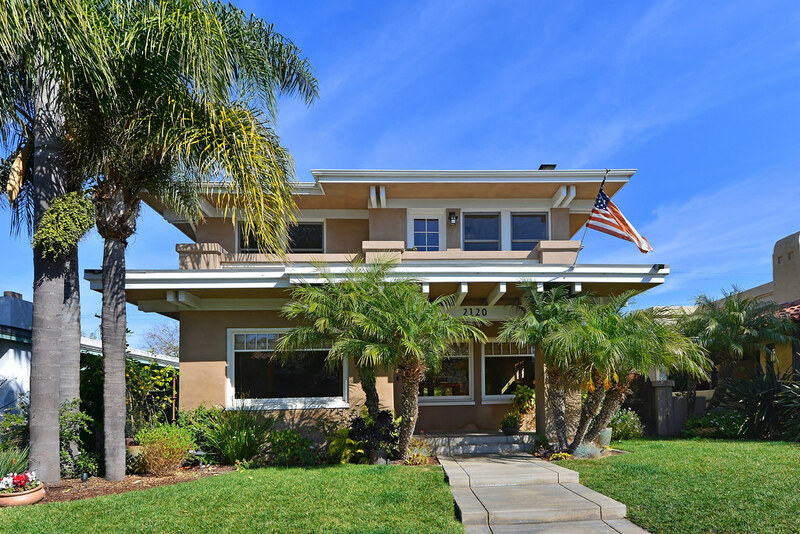 HISTORIC CRAFTSMAN IN MISSION HILLS. 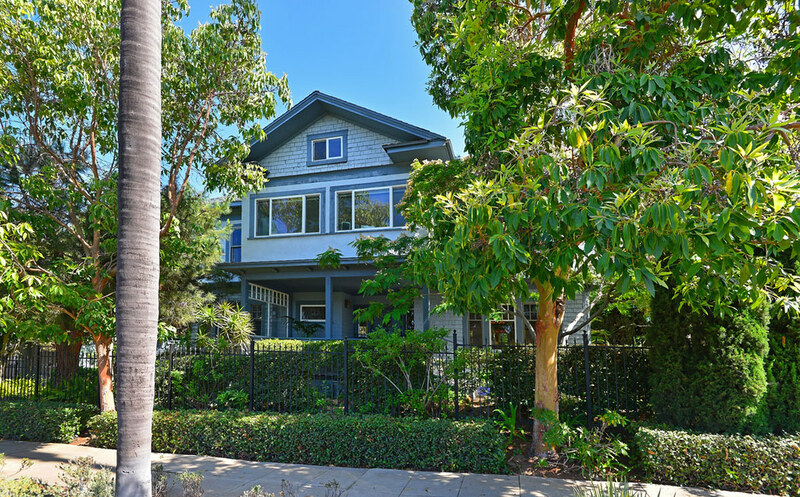 SOLD in January 2014 for $1,951,000.